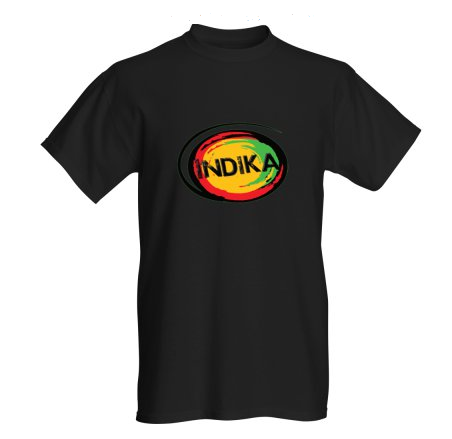 ​Support Indika by wearing one of our awesome t-shirts. Many more colors to come! Look for one of the band members to point out the person selling the shirts. If you want to purchase a shirt on line, there will be a $5.00 shipping charge. 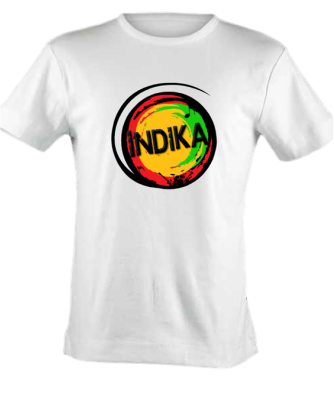 Use the contact form on THIS page to have a t-shirt send to you. T-SHIRTS AT THE SHOW ARE $12.00!!! BUY ONE WHEN YOU SEE US!